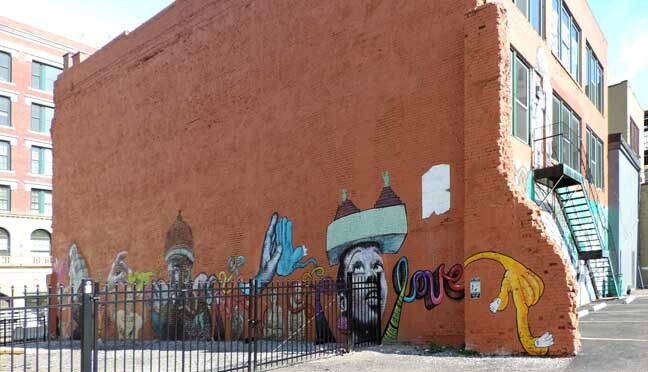 For Matthew Grote, the street artist who goes by the name of OGRE and who collaborated with fellow artists Max Collins and Chuck Tingley to produce downtown's most visible piece of recent street art on the side of 515 Main St., there's plenty of art to be found here. 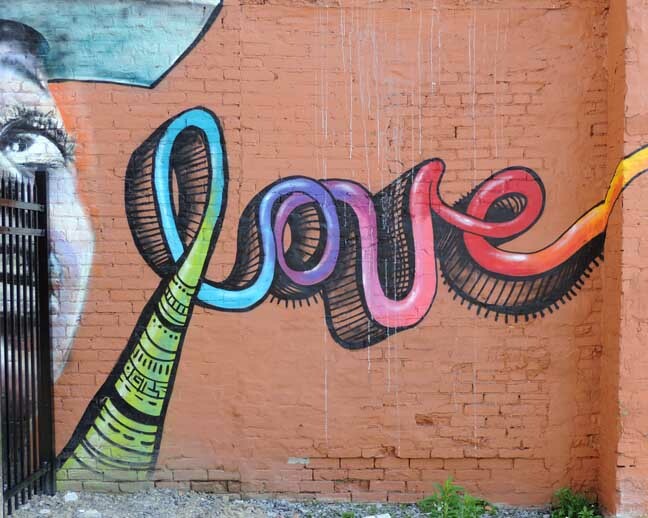 You just have to hunt for it. 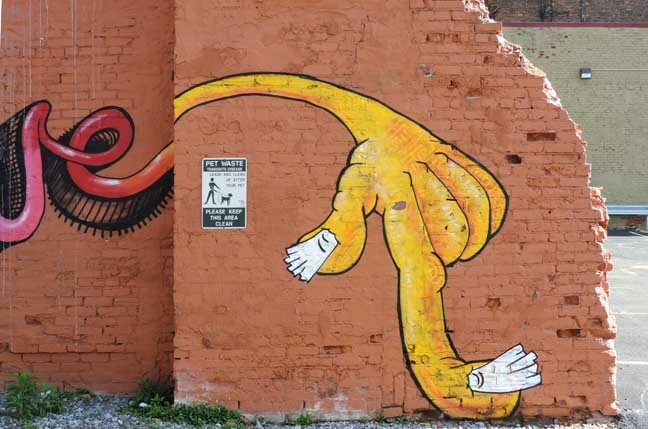 Evidence of Grote's artistic alter ego can be found all around the city, in places prominent and hidden, sanctioned and unsanctioned. 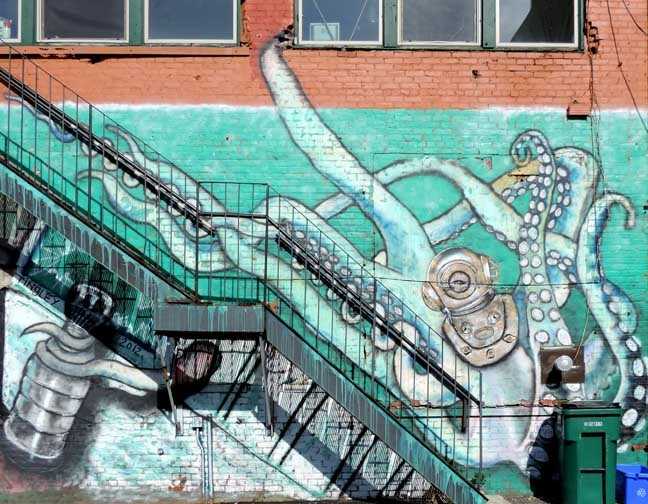 The same goes for a small but growing group of artists whose work aspires to more than the artfully written tags of the city's handful of experienced graffiti writers. 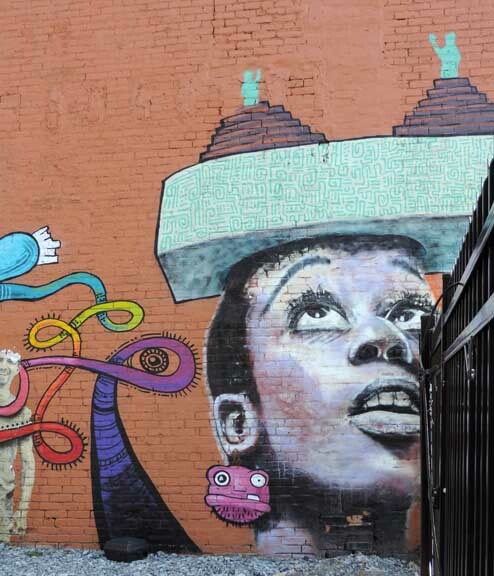 Their art takes strange and often unexpected forms, from wheat-pasted illustrations form-fitted onto concrete pylons to tiles meticulously inserted into the blacktop under cover of night. 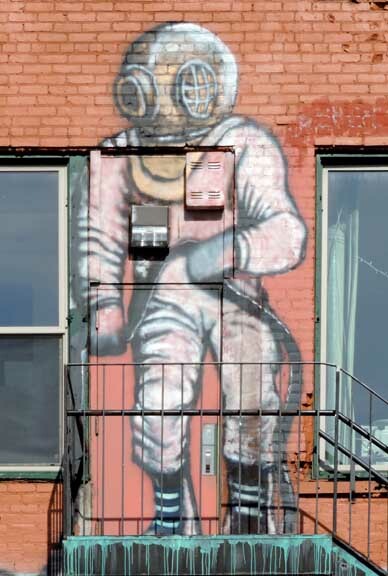 No tour of Buffalo street art would be complete without a stop at Main Street Studios, where artists OGRE, Chuck Tingley and Max Collins (who on his own has grown into a sort of street art wünderkind) collaborated on one of the more striking murals to grace the streetscape in decades. 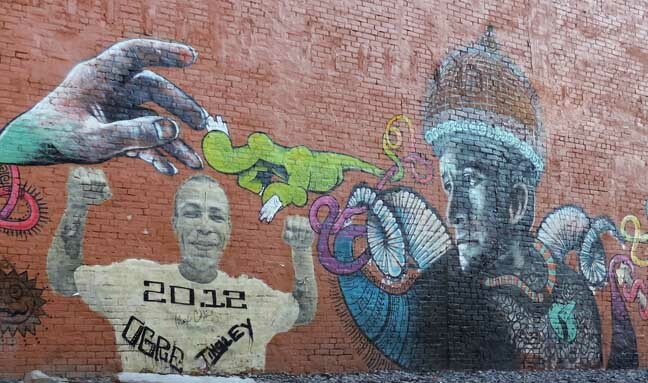 The piece is a fusion of the three artists' styles, with OGRE's illustrative, cartoonish characters melting into Tingley's more realistic portrait work and Collins' wheatpasted photography of joyful neighborhood characters. 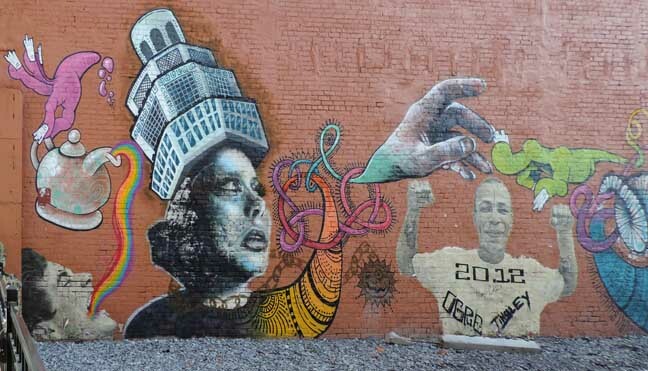 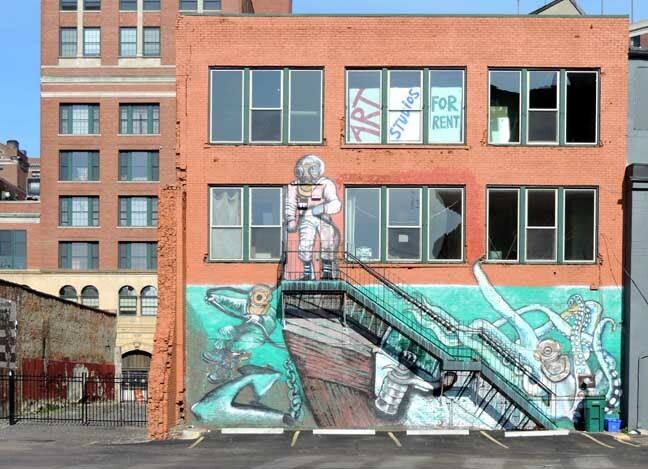 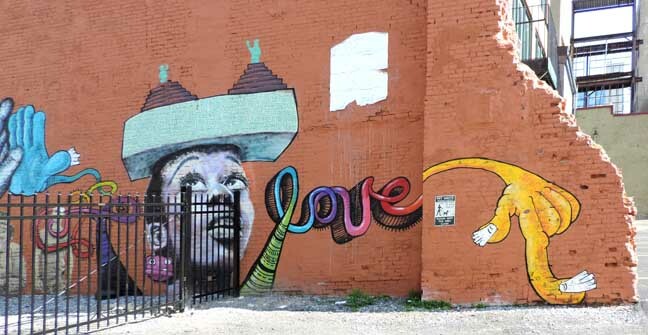 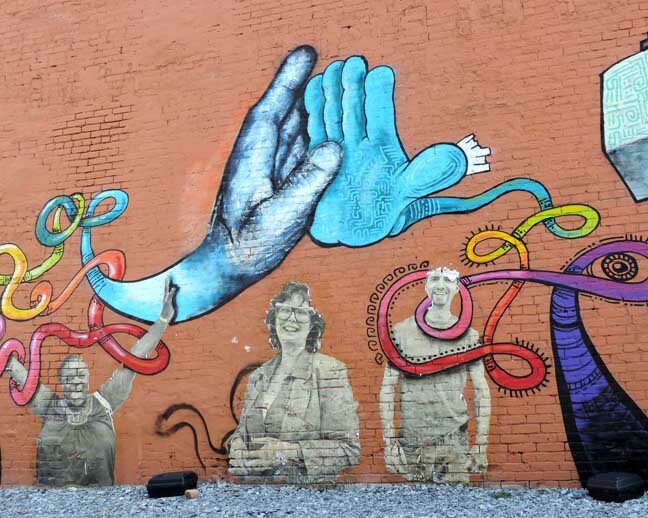 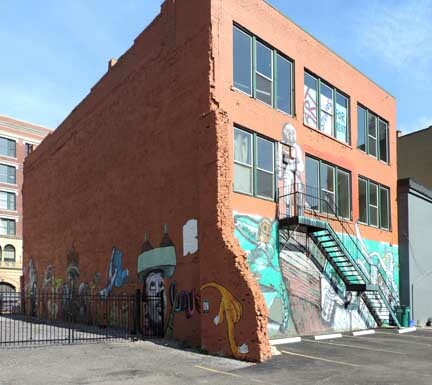 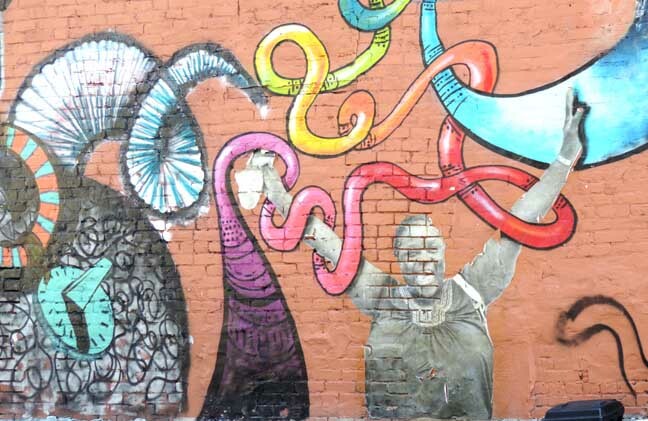 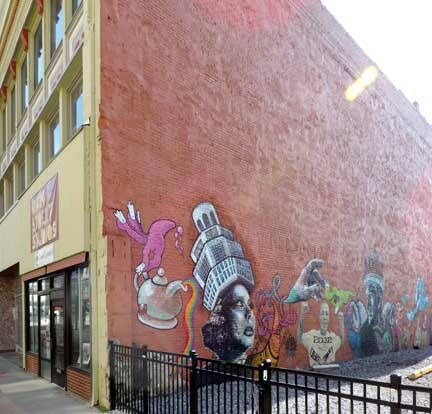 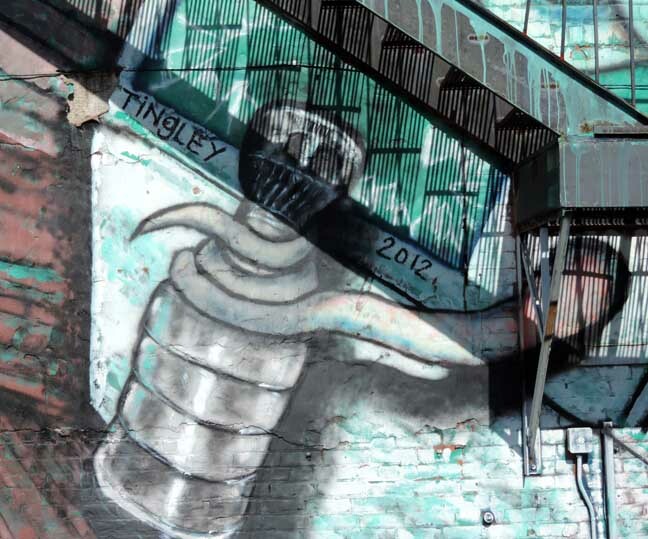 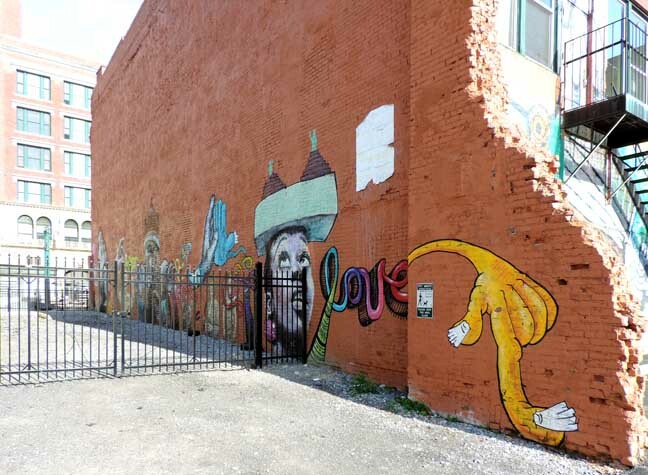 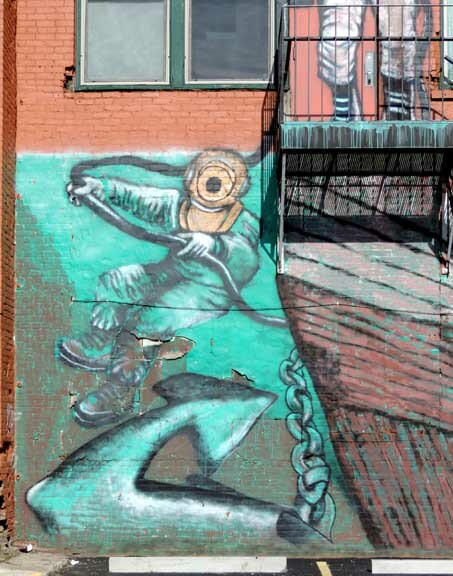 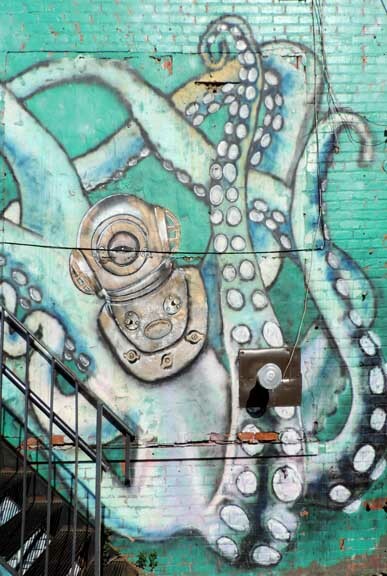 The mural, which has grown since its original painting to back of the building facing Washington Street, was meant as a tribute to the neighborhood and has proved to be a consistent draw for the growing arts and business district on the block.